Hello! Thanks for having a look at our Gig. This is Graphicmile. 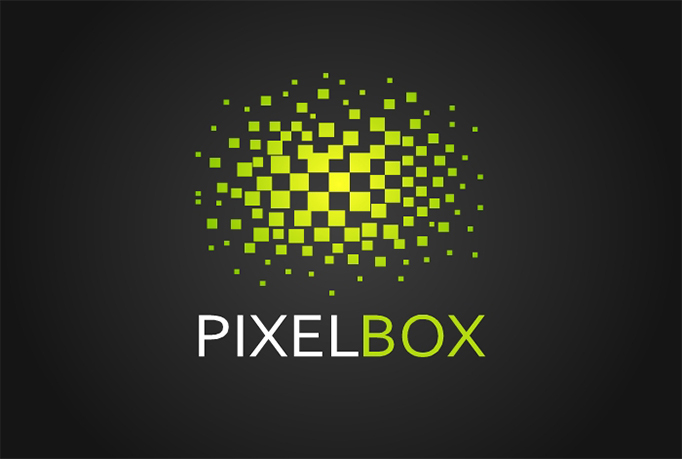 We are freelance Logo specialists and graphic designers with 5 years of experience. 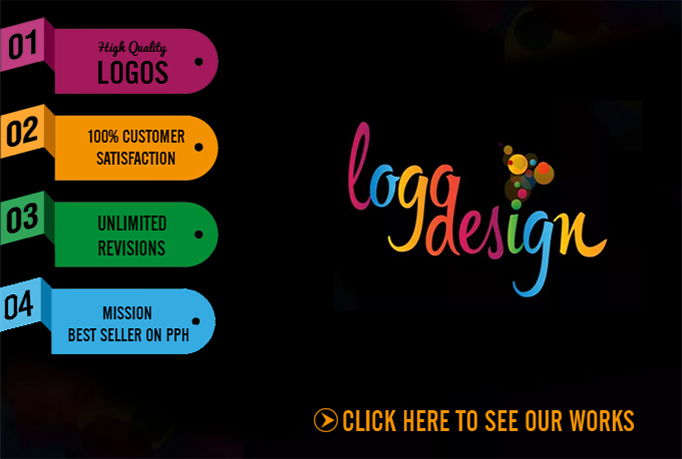 We will be working hard until you are 100% satisfied with your new logo. 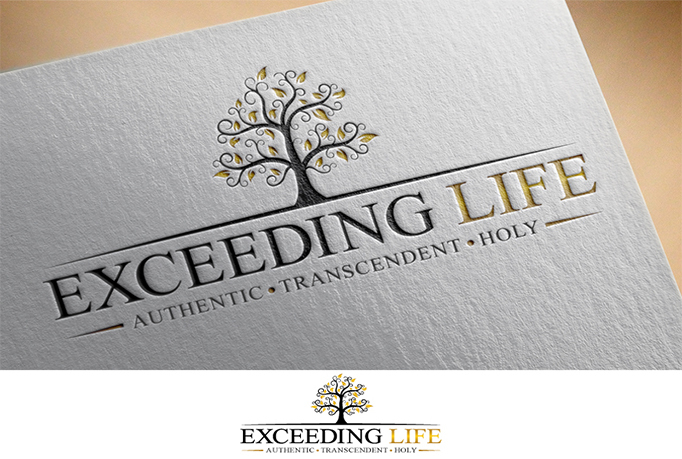 For $10, I will design three ORIGINAL logo concepts draft for your websites/business/product! I design my work with standout concepts, nice contrast and color balance. NO amateurish design with bad fonts/color! Order now and you will have have a UNIQUE and original Logo for your website! 4. High resolution of JPEG & PNG Rasters. 5.FULLY editable files if you want to update the colors and text. 6. Fonts Used in the Logo. 8. 100% Satisfaction or I will refund your money. WARNING: I only provide HIGH quality work, no clip art/rehash/chessy icons like what you get from many other sellers here on monsterbacklinks. I will design 3 unique AWESOME and Professional logo design Concepts for your business is ranked 5 out of 5. Based on 12 user reviews.